Please call the Snow Phone at 209.372.1000 for conditions, weather and ski area information. Yosemite Ski & Snowboard Area has it all, and makes it easy—from getting here to renting equipment to taking lessons. You'll find groomed trails perfect for cross-country skiers, chairlifts that take Alpine skiers to the top of the runs in minutes, a challenging terrain park for snowboarders and skiers to test their limits, and a tubing area where the whole family can experience the thrills together. The Yosemite Ski & Snowboard Area School was established in 1928, and today proudly continues to offer lessons taught by professional instructors—many of whom are members of Professional Ski Instructors of America® (PSIA). Under the staff’s expert guidance, you'll build your skills and confidence in this safe and fun learning environment. At Yosemite Ski & Snowboard Area you'll enjoy affordable prices on lift tickets and season passes for the whole family. Plus, the purchase of an Adult Season Pass will provide you with discounted hotel accommodations and "Bring-A-Friend" discounted lift tickets! We've got you covered too! Yosemite Ski & Snowboard Area offers valuable discounts to students—including our unbeatable College Season Pass. 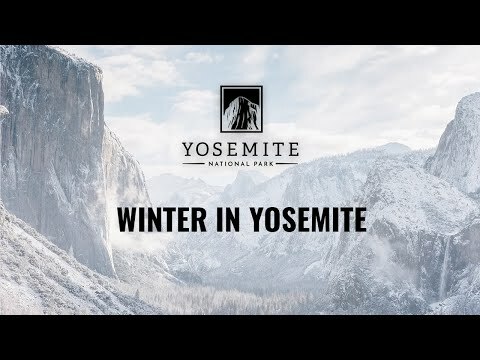 The Yosemite Ski & Snowboard Area provides a free shuttle bus service from multiple locations in Yosemite Valley in the morning to Yosemite Ski & Snowboard Area. In the afternoon, shuttles return guests to Yosemite Valley. View the schedule below for the courtesy shuttle. The schedule provides general guidelines for when the Yosemite Ski & Snowboard Area shuttle buses will run. Actual arrival and departure times will depend on traffic and road conditions. Limited space is available, so we recommend that you arrive early. Leave the driving to us and enjoy the views!